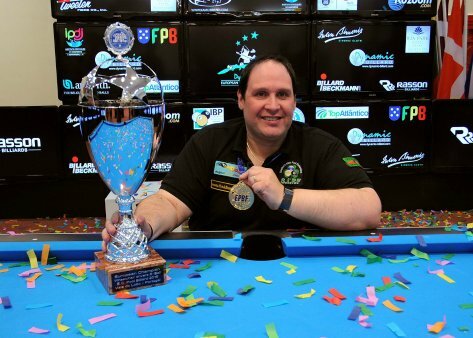 Fred won the World 9-Ball Championships in 2000 and again in 2005, and is believed to be the only player to have won world titles in both Snooker (World Games) and 9 Ball Pool. He continued his success becoming European Champion in 2004. Fred believes choosing the right cue is vital for every player's success, so he decided to team up with master cue-maker Abban Reddy to bring the best hand-crafted cues to players around the world.